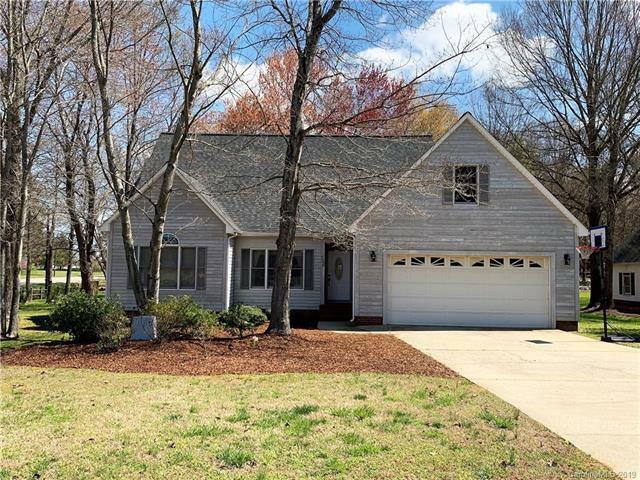 Beautiful well kept home in desirable Mooresville Graded School District. 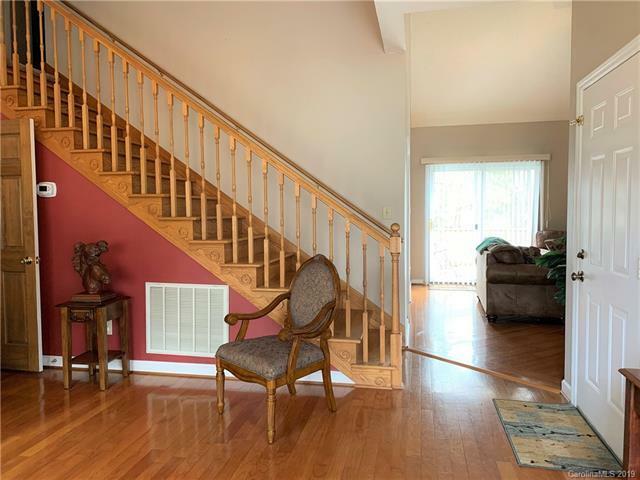 This 1.5 story home features 3 Bedroom, 2.5 bath with Master on the Main level w/barn ceiling. Large Master Bath with dual sinks, huge garden tub, shower and walk-in closet. Kitchen w/SS appliances, pantry and dinning area. Cozy Great room w/gas fireplace. Upstairs with 2 bedrooms, huge bath and lots of storage. 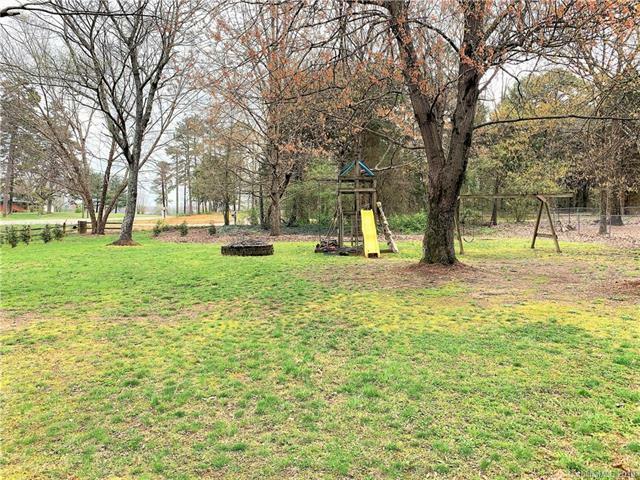 Large yard with fire pit and deck for entertaining guest. 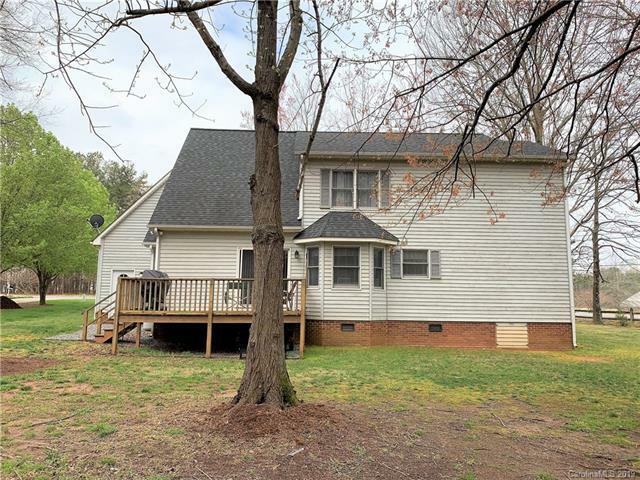 Close proximity to shopping, I-77 and downtown Mooresville. Must see to appreciate.